Coolsculpting spring spectacular thru April 30th 2019! $200 Instant Rebate per vial on NEW Kybella! Thru April 1-30th, 2019. 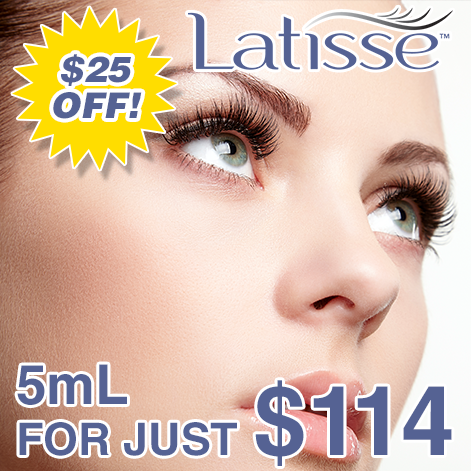 Get 5mL Latisse for just $114! Good thru April 30th, 2019. MicroDerm Power Pairings - Beautiful Skin's Secret Weapon! Until April 30th, 2019. Laser Hair Removal 60% OFF Special (through April 30th, 2019).